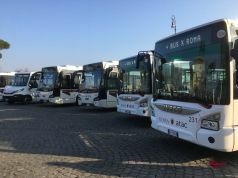 24-hour strikes in Rome by ATAC and Cotral. 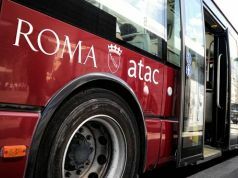 Two 24-hour strikes by Rome’s public transport company ATAC and regional coach service Cotral are scheduled from 08.30-17.00 and from 20.00 until end of service on Wednesday 8 March. 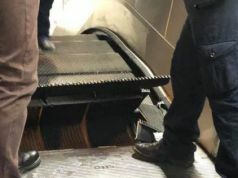 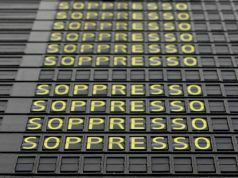 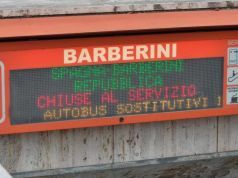 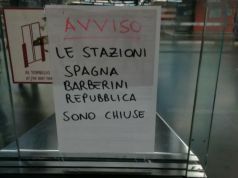 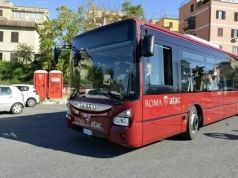 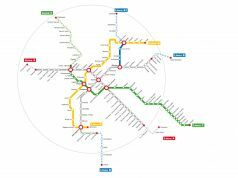 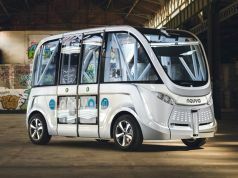 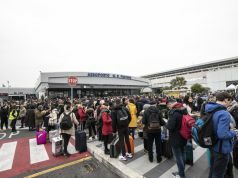 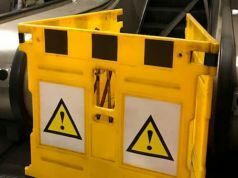 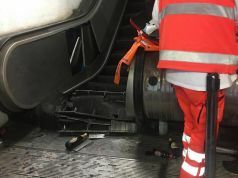 The strike will affect the capital’s ATAC buses, trams, metro and light rail services Roma-Lido, Roma-Viterbo and Termini-Centocelle, along with Cotral buses in the greater Rome area. 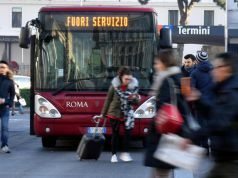 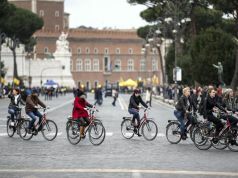 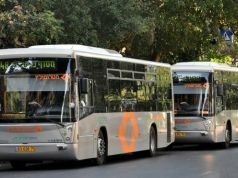 The Rome transport strikes coincide with International Women’s Day and a nationwide initiative by the culture ministry giving women free entry to state museums and cultural sites on 8 March. 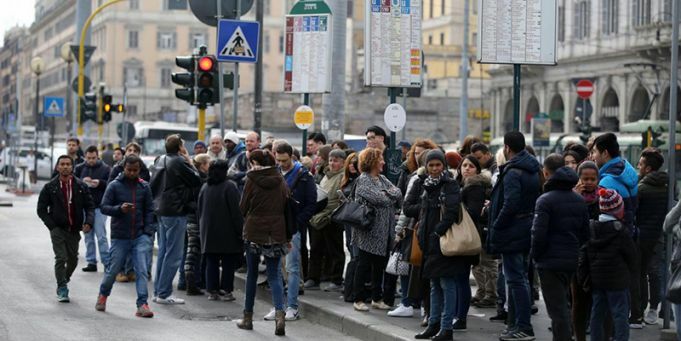 For full strike details see Muoversi a Roma website.